Well, surprise, surprise. 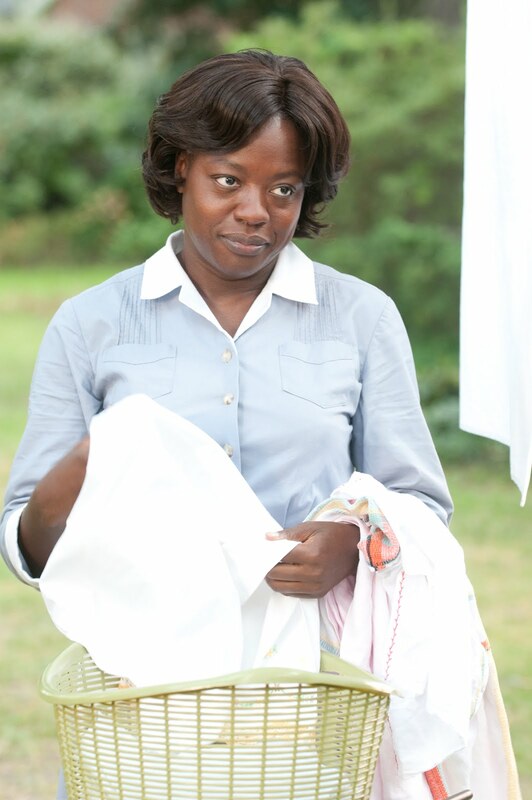 The Help continues to rack up this awards season. This time, the dramedy takes home the Best Picture award from the 2012 Black Reel Awards. Attack the Block star John Boyega and The Help's Viola Davis snag best actor and best actress, while Shame and Pariah received much deserved love with wins for director Steve McQueen and Adepero Oduye as best breakthrough performance. 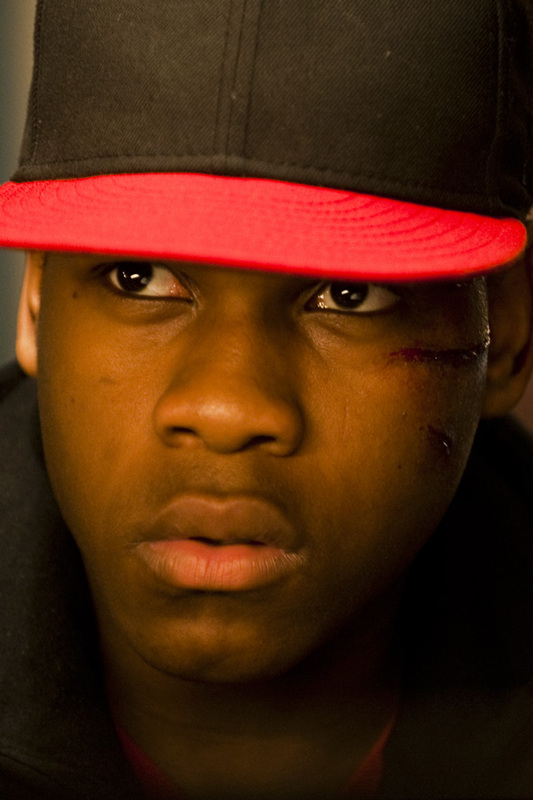 Nice to see John Boyega get some well deserved recognition.